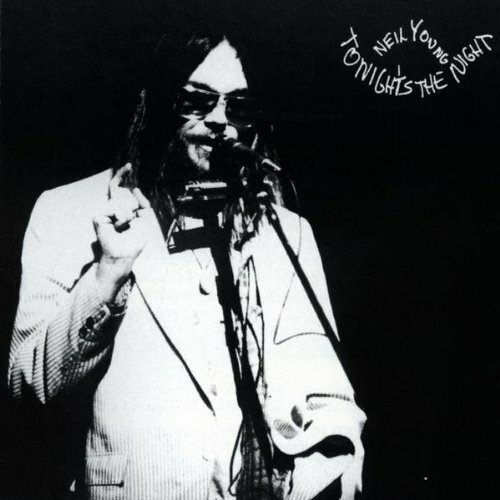 Tonight’s the Night is the sixth studio album by Canadian musician Neil Young, released in 1975 on Reprise Records, catalogue MS 2221. It was recorded in 1973 (most of it on a single day, August 26), its release delayed for two years. It peaked at #25 on theBillboard 200. In 2003, the album was ranked number 331 on Rolling Stone magazine’s list of the 500 greatest albums of all time. Tonight’s the Night is a direct expression of grief. Crazy Horse guitarist Danny Whitten and Young’s friend and roadie Bruce Berry had both died of drug overdoses in the months before the songs were written. The title track mentions Berry by name, while Whitten’s guitar and vocal work highlight “Come on Baby Let’s Go Downtown”; the latter was recorded live in 1970. 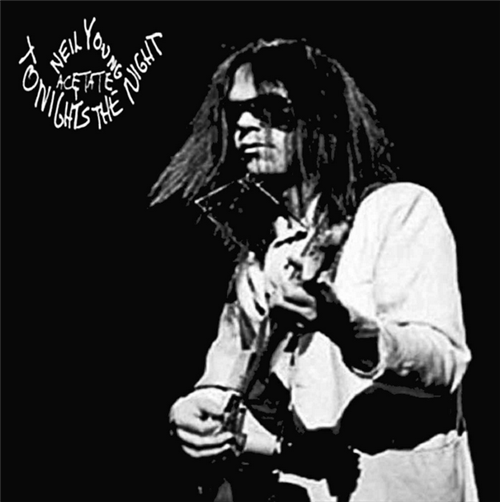 The song would later appear, unedited, on a live album from the same concerts, Live at the Fillmore East, with Whitten credited as the sole author. 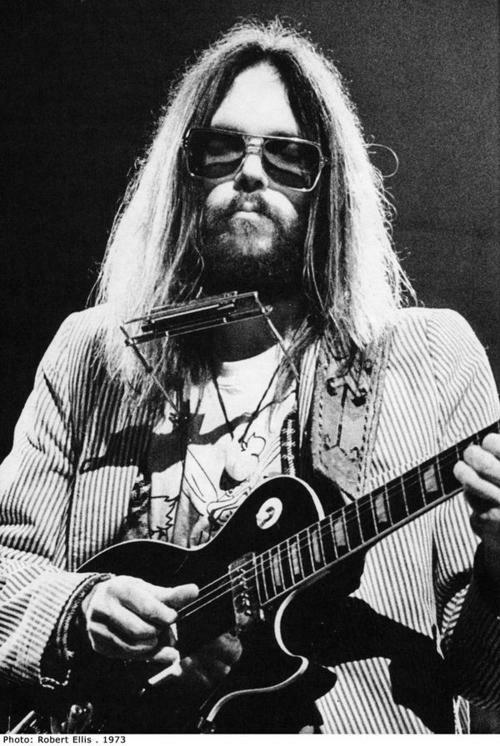 All songs written and composed by Neil Young, except when noted. 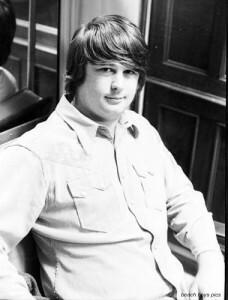 Brian Douglas Wilson (born June 20, 1942) is an American musician and the leader, lead vocalist, bassist and chief songwriter of the Beach Boys. 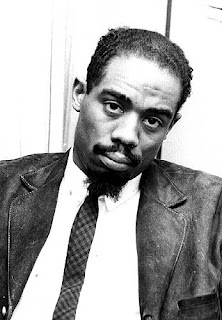 Besides being their primary composer, he also functioned as the band’s main producer and arranger. After signing with Capitol Records in mid-1962, Wilson wrote or co-wrote more than two dozen Top 40 hits for the Beach Boys. 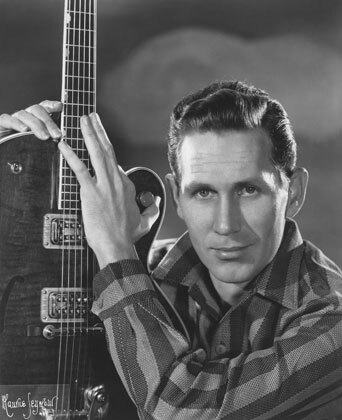 Chester Burton “Chet” Atkins (June 20, 1924 – June 30, 2001) was an American guitarist and record producer who, along with Owen Bradley, created the smoother country music style known as the Nashville sound, which expanded country’s appeal to adult pop music fans as well. 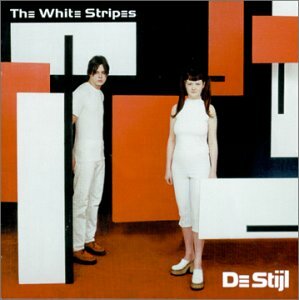 De Stijl is the second studio album by the American garage rock band The White Stripes, released on June 20, 2000 on Sympathy for the Record Industry. The album reached number thirty-eight on Billboard’s Independent Albums chart in 2002, when The White Stripes’ popularity began to grow. It has since become a cult favorite among White Stripes fans, due to the simplicity of the band’sblues/punk fusion.